John Williams, The Nationals Member for Murray-Darling today reminded tourism operators throughout the Murray-Darling Electorate that there is still time to apply for a share of the $2.25 million available through the NSW Government’s Regional Visitor Economy Fund. Deadlines for applications close on Friday, 31 January 2014. John Williams said “The Regional Visitor Economy Fund provides funding for the regional tourism operators to grow their business, which in turn boosts the local visitor economy through the injection of visitor expenditure, and of course creates and sustains tourism-related jobs. “This funding provides a great opportunity for tourism providers in the Murray-Darling Electorate to access funding that will help them to develop and promote their tourism products to visitors both in Australia and overseas. process. 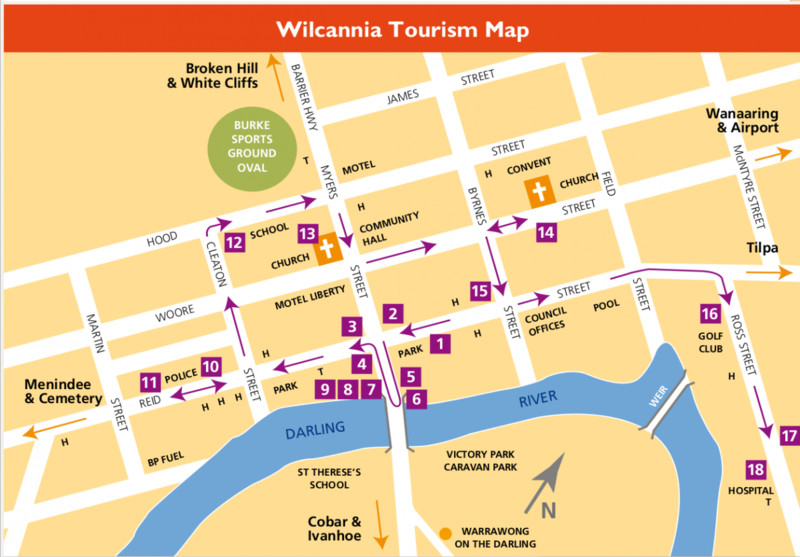 Regional NSW operators intending to apply for this second contestable round of the Regional Visitor Economy Fund need to have their applications lodged with Destination NSW by close of business Friday, 31 January 2014. Further information on the Regional Visitor Economy Fund, including Guidelines, Frequently Asked Questions and the Regional Visitor Economy Fund Application Form, is available on the Destination NSW website at www.destinationsw.com.au/rvef.